When you are moving from Brisbane to Canberra you don’t have time to worry about your furniture and additional items. 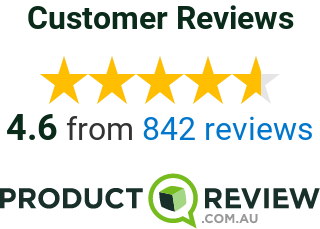 Quick & Easy Removals can remove the hassle out of your interstate relocation by providing the ideal Brisbane to Canberra move that works within your time frame and budget. No matter how many items you are looking to move, or how large or small your furniture is, we have the trucks to get you to Canberra in one move. We understand that interstate relocations are a stressful time and heavy lifting isn’t ideal when you are organizing so many other elements, this is where Quick & Easy Removals comes in. We will do all the heavy lifting and moving while you sort out the important things. We offer dozens of trucks in a range of sizes including 4-5 tonne, 6-7 tonne, 8-9 tonne and our large truck that offers a 60-65 cubic capacity, you’ll always get the most affordable truck to meet your personal requirements. We will also aim to ensure that only 1 truck is necessary for the move to your new home in Sydney saving you both time and money. Book by using our online calculator or calling our customer service representatives at Quick & Easy Removals.